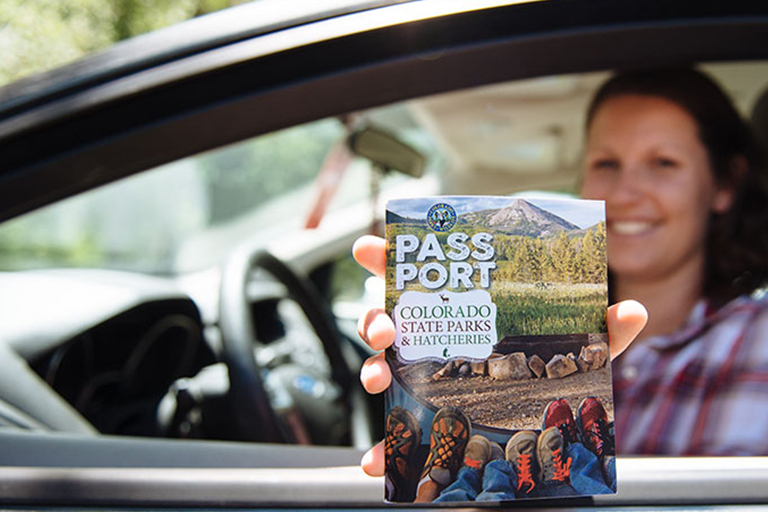 The next time a journey takes you to one of Colorado’s 41 state parks or 15 fish hatcheries ask for a free CPW Passport. This Colorado Parks and Wildlife booklet offers information about each park, allows you to record visit details and is your ticket to receiving a unique stamp from each park visited. When you receive your last stamp, have a park or hatchery representative certify your booklet and you will receive a completion prize. 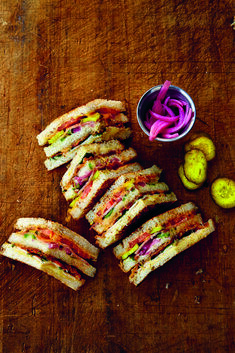 For more information, visit cpw.state.co.us/Passport.